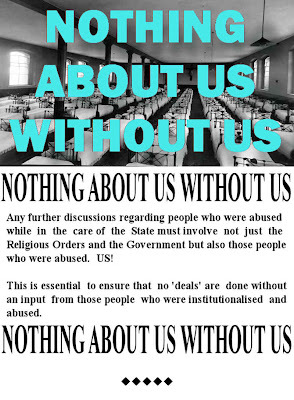 We've been getting lots of really interesting contacts from folk far and wide related to our NothingAboutUs project - for instance a lady connected to St Kilda and others with an interest in Govan. But also we have had several questions regarding the name of the project. 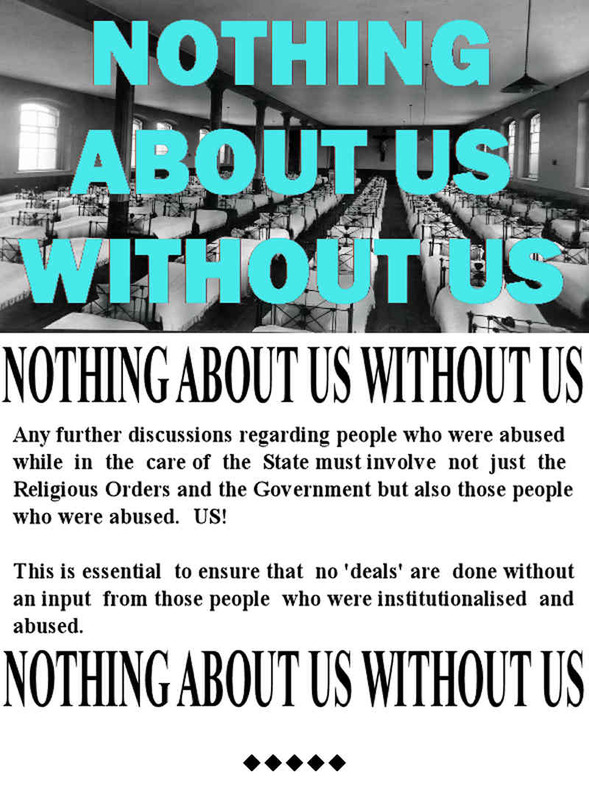 Nothing About Us Without Us Is For Us is a phrase that has been used in many different contexts....one of the things that particularly interests us is that it is not 'owned' by any one group or cause...rather it is a rallying cry that seems to be used by any group that feels it necessary to assert its right to have its voice heard. If you look at a Wikipedia or a Google image search you will see that this phrase belongs to no-one and everyone. We first came across the phrase on a piece of paper taped in the window of Plantation Productions in Govan. The origin of that piece of paper was a report issued by the Scottish Poverty Truth Commission who do excellent work in bringing together people in power with people experiencing poverty in Scotland. We have been really struck by the way this phrase seems to spark deep associations with people - it has been an amazing catalyst for this project and we are very grateful for the free space for thought that it affords.